Nintendo, man," my friend Jeremy said to me. "You'll fall in love with them. But then they'll break your heart." I had just shown up at his apartment to lend him my Wii U for the week or so I was going to be in California last month. Watching as I opened my bag and placed a pile of games and gadgets on his sofa-side table, his eyes lit up with a hunger I'd never seen before. I suppose this is the point where I'm supposed to start digging into the minutiae of what we discussed. 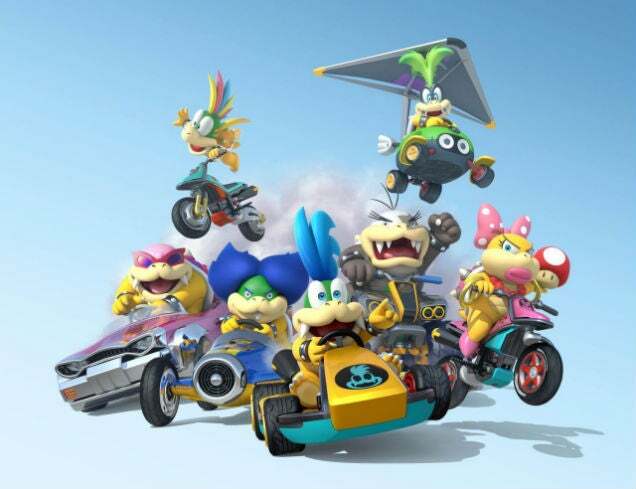 The reason the two of them offered for why they chose to include all seven of the koopalings. The improvements they felt they'd made from previous iterations of the series. The sheer HD-ness of the visual splendour thanks to its new home on an HD system. That put me in a tight spot. I had rushed to the interview from an already more-than-full day of racing back and forth in a massive convention centre and chugging coffee between meetings, so the moment I sat down for the roundtable I realised I was going to spend most of the hour I had with them fighting the urge to run to the bathroom. That final point—opting for the simplest user experience possible in order to optimise the accessibility of the game—came up a lot at the end of their answers. I've only interviewed Nintendo developers a handful of times, but I've heard that same refrain every single time. Regardless of who was speaking or what game we were discussing, they made many of their design decisions because they wanted everyone to be able to play the game and enjoy it. If not literally everyone, then at least as many people as humanly possible. The only exception was with Tropical Freeze, a game that's so brutally difficult I have trouble imagining how parents and children would play the game together. But even then, the developers told me that they made it that way to keep with the series tradition and not disappoint longtime fans. I knew we were getting close to the end our allotted time, so I wasn't even trying to ask anything particularly pressing. 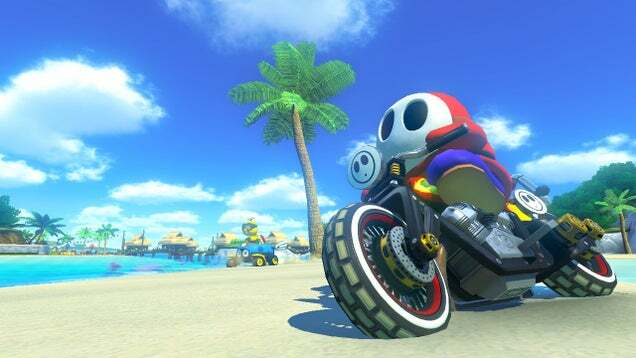 Really, I'd just always been curious why they'd never revisited the buddy system from Double Dash, the GameCube's Mario Kart instalment and one of my personal favourites. "It wasn't just a simple case of: 'Hey, we're not gonna do that again,'" Konno replied. 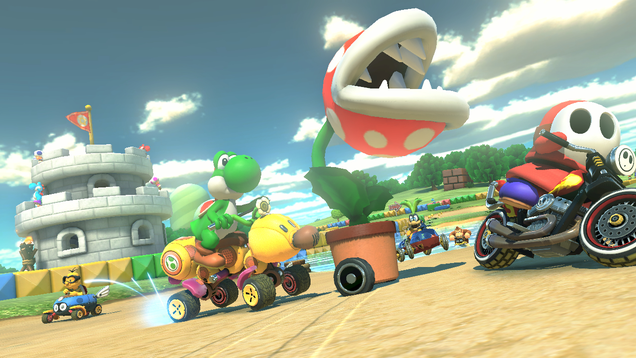 They were happy with Double Dash, and thought it worked really well in that game.